Ya' want to go FAST, just ask! Our labor rate is $60.00 per hour. Our service department bills the customer Harley-Davidson predetermined flat rate time (except for electrical and custom work). We have pick up and delivery service available upon request. 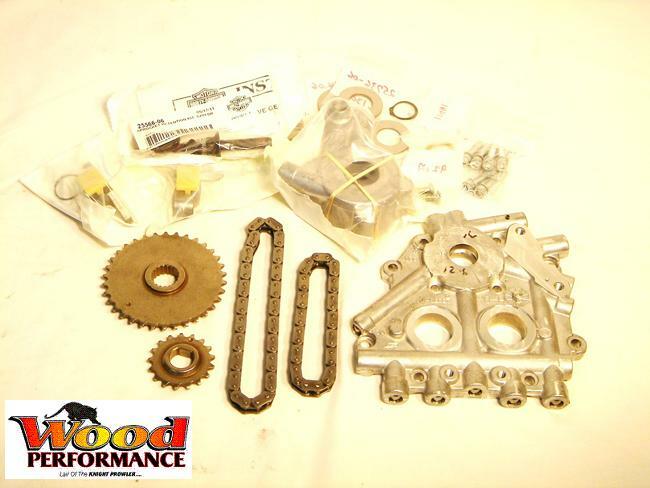 The KGS 98" and 107 Big Bore kits are a complete kit with the highest quality components. 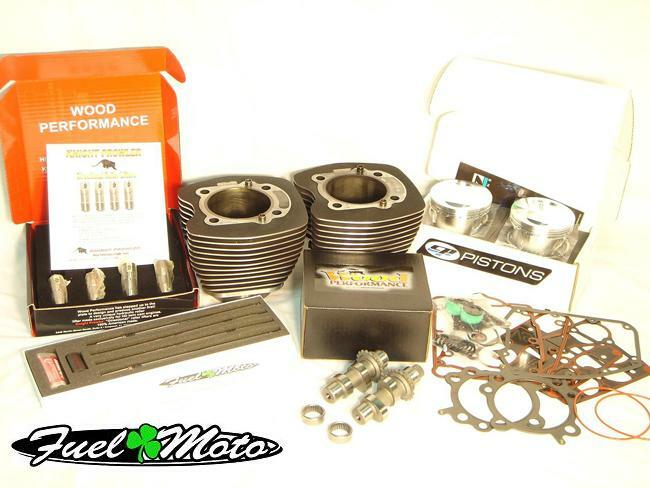 This kit is available for 99-06 Twin cam 88" motors and 07 up 96" motors delivers absolute top level performance. We offer full service from basic maintenance and repair to wiring, Tig welding/fabrication and paintwork. NOTE: Harley-Davidson recommends that you repeat service at these intervals for the life of your motorcycle.